Kohler's at it again. And other media tidbits of the day. Alan Kohler has started yet another publication. In a little over a year, Alan Kohler will have completed his four-year commitment to News Corp. He'll hand over the reins before then, as Business Spectator is absorbed into The Australian. News Corp branches out into the financial services sector. And other media tidbits of the day. Is News Corp going into financial services? 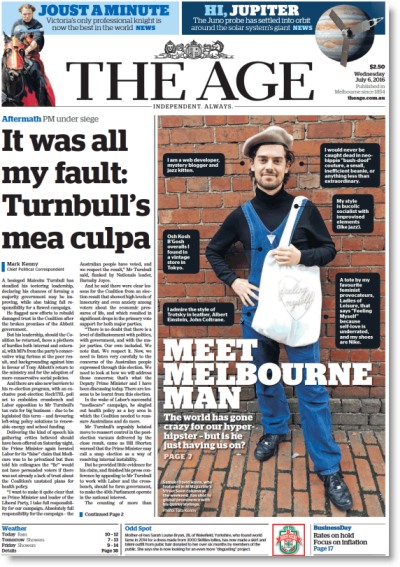 As profits are squeezed in the media sector, Eureka Report is moving into financial services. But the journalists involved insist it won't jeopardise their journalism. Losing The Business would leave the ABC without a major business show on ABC1. But is a specialist program the best way to use Aunty's resources? 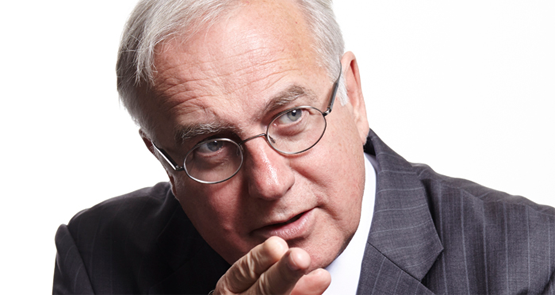 News Corp paid a cool $30 million for Alan Kohler’s business websites in 2012. But with Business Spectator and Eureka Report costing money, did News overpay? 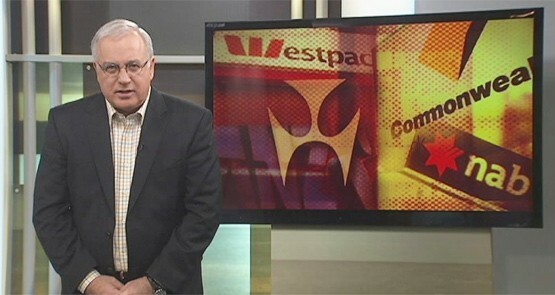 What does the end of Alan Kohler's Inside Business mean for business reporting on the ABC? There are gaps to fill, and differing ideas on how to fill them. Brave News World: is the era of the editor over? Now we can compile our own news feeds, does the world need editors? Their power is diminishing, writes Gideon Haigh in the fourth chapter of his investigative special for Crikey on the future of the media.